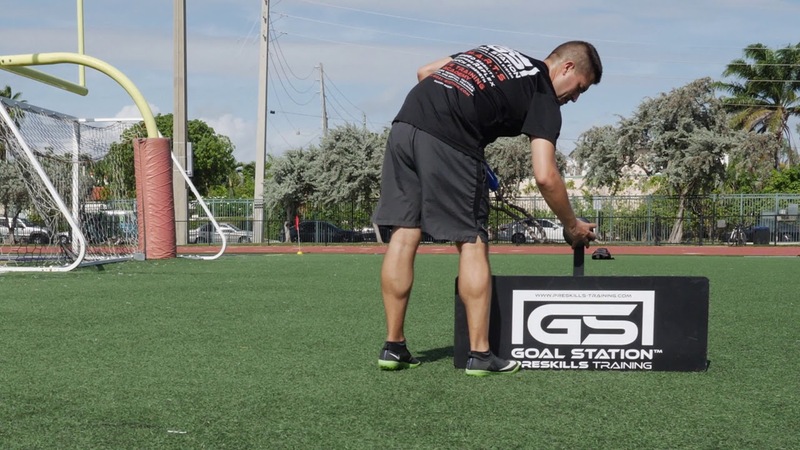 Grande Sports Training is a data driven, sports specific training company dedicated to improving your skills specific and performance training ability. Through the significant use of metrics and sports analytics software, our system shows you every phase of progression and value that we add to your game. The major variable is YOU, the player. Much ambiguity remains in previous training methods. One variable that nobody can debate is what we offer: Data. Analyze Your Game: We will watch your performances in games and offer insight as to what part of the game you can improve on best in working with us. We analyze physical, psychological, as well as physiological measures. Grande Sports Training is a data driven, sports specific training company dedicated to improving your skills specific and performance training ability. We have teamed up with some of the best “off- the- field” consultants and coaching organizations to fuel you properly. Whether through meal plans, preparation help, mentoring, or general lifestyle advice that fosters positive results, we are a resource to players to aid in how you prepare for optimal performance. All-in-one drills that test every aspect of your game; technique, speed, fitness, reaction, decision -making and consistency. Train the way you play. Get to the next level. Working through adversity is one of the major and critical components that define the success rate of an athlete. It is much easier to execute at a fresh, unfatigued state. We effectively train any age and playing level! Our introductory Grande Tech Session is designed for first time clients. We go through a series of basic drills to identify what areas the player needs to improve in! We plan the work, You work the plan! Cover ALL aspects of the game with training on/off the field. Choose from FOUR different plans (Technical, Strength&Conditioning, SAQ, Complete) All Training plans are designed for 8 Weeks. Nutrition Guide Included. Small group training session designed to go through a series of our Game Matrix Training! We will incorporate physical, technical, and tactical elements of the game! Offered during the spring, summer, and winter breaks, our rigorous training curriculum puts players through specific training to prepare them to become exceptional soccer players in a professional, fun environment. We focus on every element the game has to offer including but not limited to physical, mental, technical, social and tactical elements. Great coach! Signed up both kids for six private sessions and saw great improvement in two weeks! Highly recommended. Miguelangel was very professional and patient. Miguelangel is more than a coach. He is a mentor! I highly recommend his work. Coach Miguel is giving my son the basics which coach Miguel continues to add to each week, so that my son can continue to grow and develop as a player. Coach Miguel is very positive and encouraging and that makes for a great practice session. Copyright © 2019 Grande Sports Training – All Rights Reserved.